Collection of links to other online resources to make the process of planning activities for your club easier. 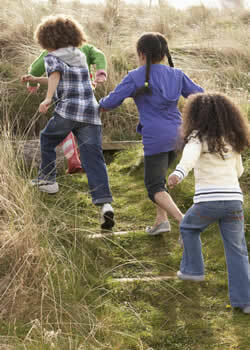 You need to be a member of the Out of School Alliance to access most of the resources in this section. If you have not yet joined the Out of School Alliance you can sign-up today and start enjoying the benefits of membership right away. We also have a collection of party games, food, and decoration ideas, aimed at the busy parent who wants to throw a party that their child will love, whilst expending minimal time, money and effort! 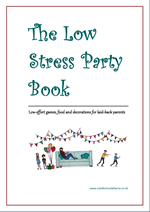 The Low-Stress Party Book is supplied as a PDF file and is available for immediate download.